A Palestinian court on Sunday dismissed a high-profile corruption case against exiled Gaza strongman Mohammed Dahlan, a defense lawyer told AFP. The court ruled that a 2012 decision to lift Dahlan’s parliamentary immunity had not been carried out in line with parliamentary law, legal documents showed. The lifting of immunity had paved the way for another case in May 2014 in which he was convicted in absentia of defamation and sentenced to two years in prison. 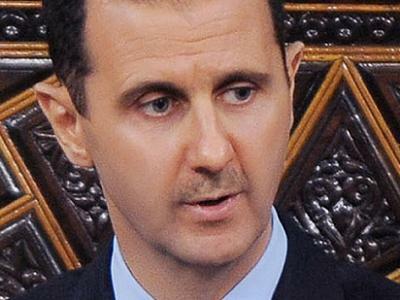 His immunity was lifted by presidential decree in 2012, but by law, it can only be removed after a parliamentary vote. However, the Palestinian Legislative Council (parliament) has not convened since a 2007 political crisis when Hamas expelled its Fatah rival from the Gaza Strip. Last month, the Palestinian high court had upheld the decree, rejecting an appeal by Dahlan. His legal team said it would try to have last year’s conviction overturned on the same grounds. 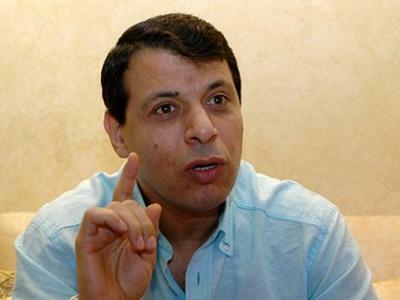 That ruling effectively barred Dahlan from returning to the West Bank for fear of imprisonment. “This is a great victory for the defense but also for the political future of Palestine,” Torossian said, hailing the “courage of the judges who have just demonstrated the independence of the judicial system from the executive”. Once a leading Fatah figure who headed Gaza’s powerful security apparatus, Dahlan fell from grace in June 2007 after the humiliating rout of his forces by Hamas in deadly week-long street battles which saw the movement expel Fatah from the coastal enclave. He returned to the political stage in 2009, but two years later was expelled from Fatah over allegations of financial corruption and murder.